In 2018, it was reported that the Australian government would not allow the Chinese telecommunications company Huawei to be part of its roll-out of 5G due to security concerns. Now abc.net.au has reported that residents in Sydney are alarmed that small cells made by Huawei are being placed on power poles by TPG. 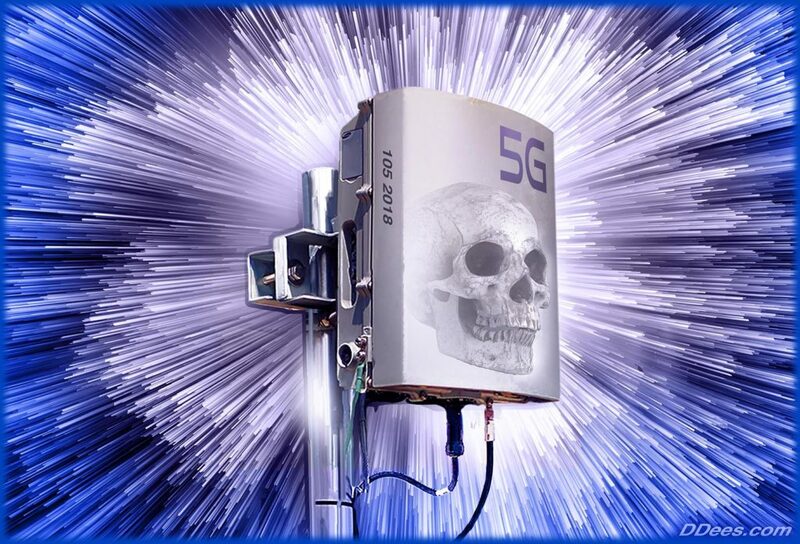 The image above is a piece of artwork designed to convey the fact that the small cells used as part of 5G systems emit electromagnetic radiation that is potentially hazardous to health. This being said, the image above does show a “small cell” of similar size and shape to those that are being deployed in Sydney. Australia’s regulations relating to non ionising radiation are similarly lax to those of New Zealand so residents of the Sydney suburb are simply being notified that the small cells are being installed, not consulted as to whether they actually want this sort of infrastructure close to their homes. Don’t want one of these outside YOUR house? Another thank you to David Dees for permission to use this image. 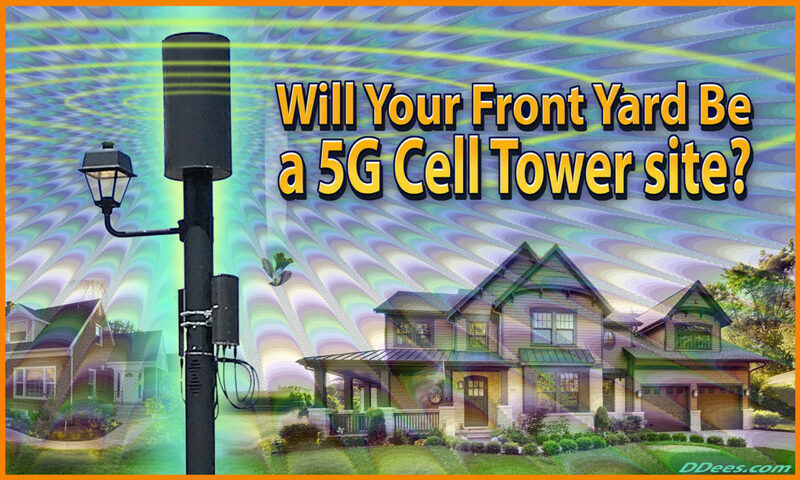 This article should serve as a warning to New Zealanders who do not want to have 5G small cells installed outside their homes overnight. Our current regulatory would allow this to happen. 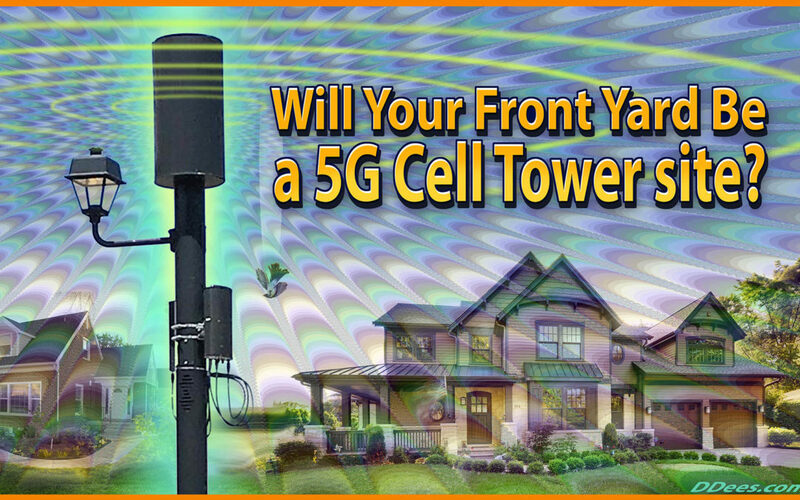 If you don’t want YOUR home to have a 5G small cell blasting out microwave and/or millimetre wave radiation, please join the 5G Free New Zealand campaign and keep our beautiful country 5G Free. You may want to start by checking out our new Resources page and downloading the new 5G Free New Zealand Personal Action Plan.